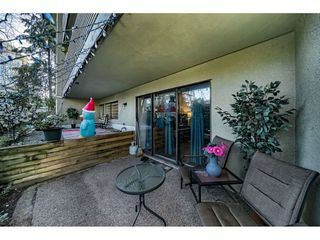 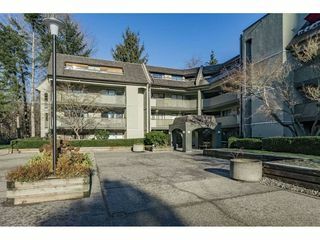 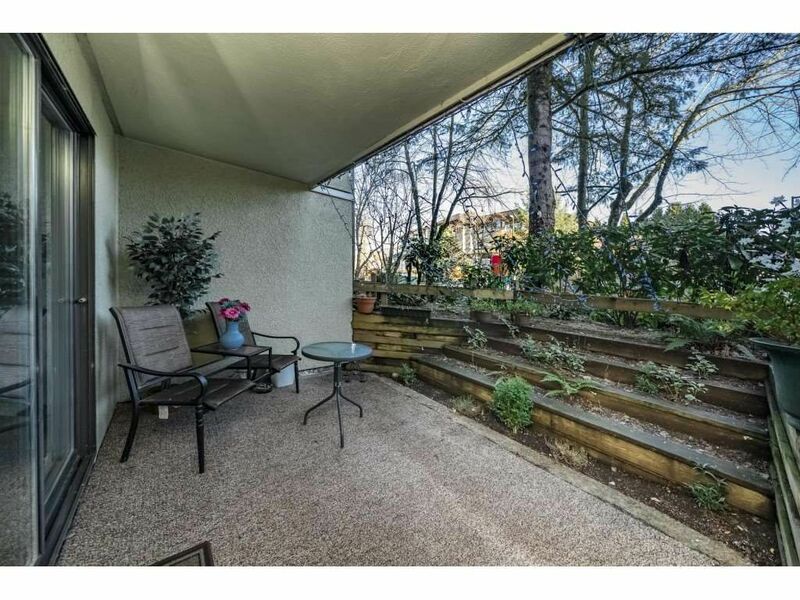 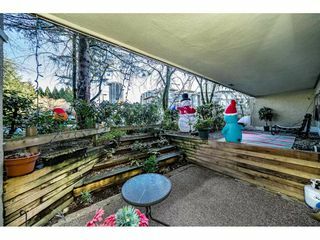 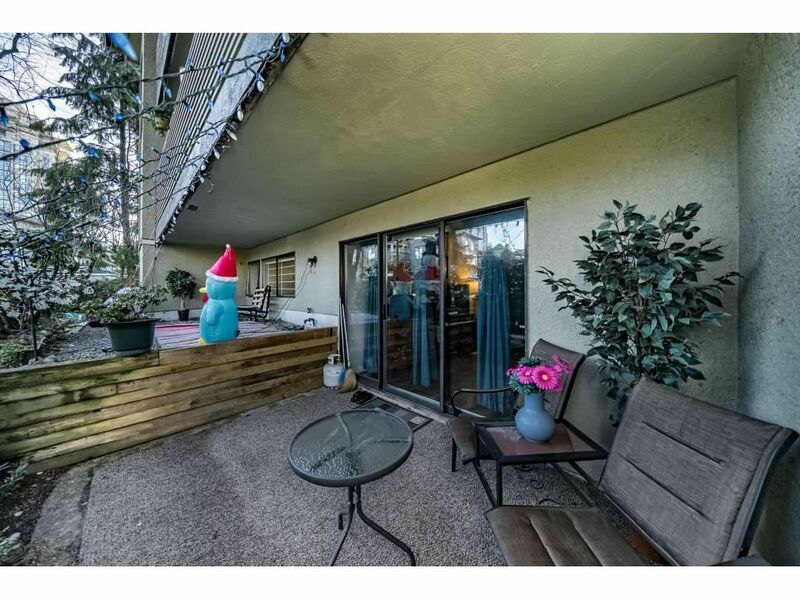 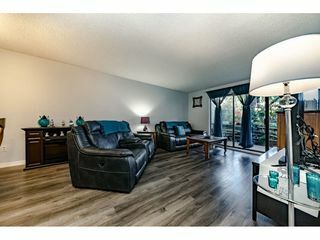 Very clean ground level Glenview Condo with huge east facing patio and yard area which is very rare to find. 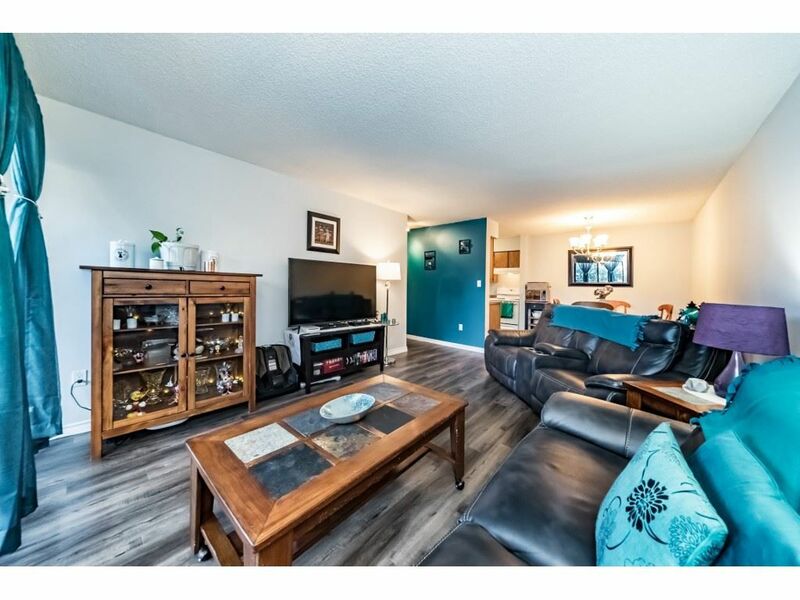 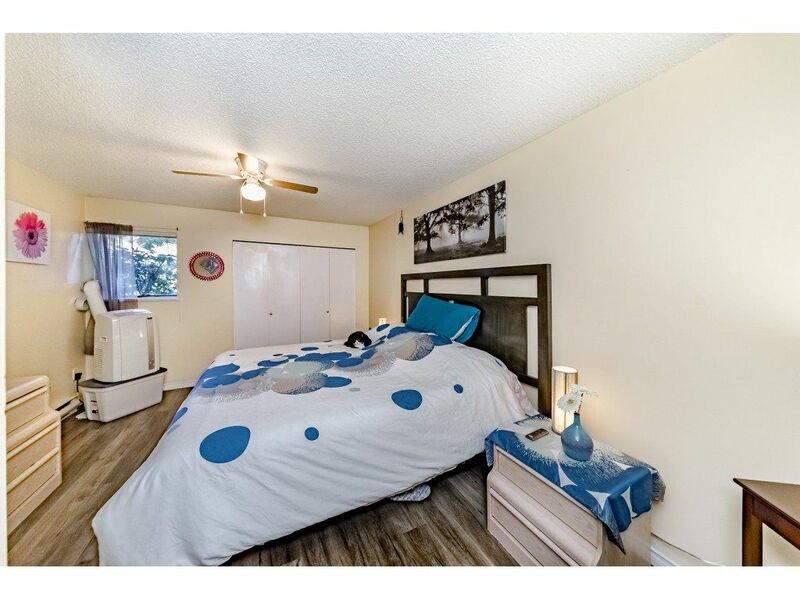 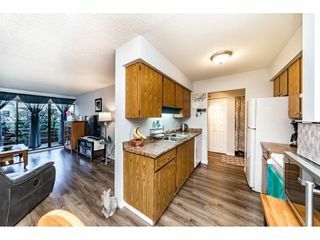 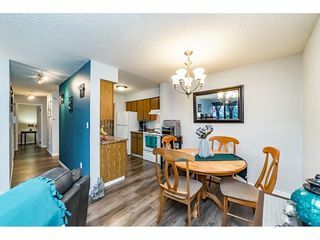 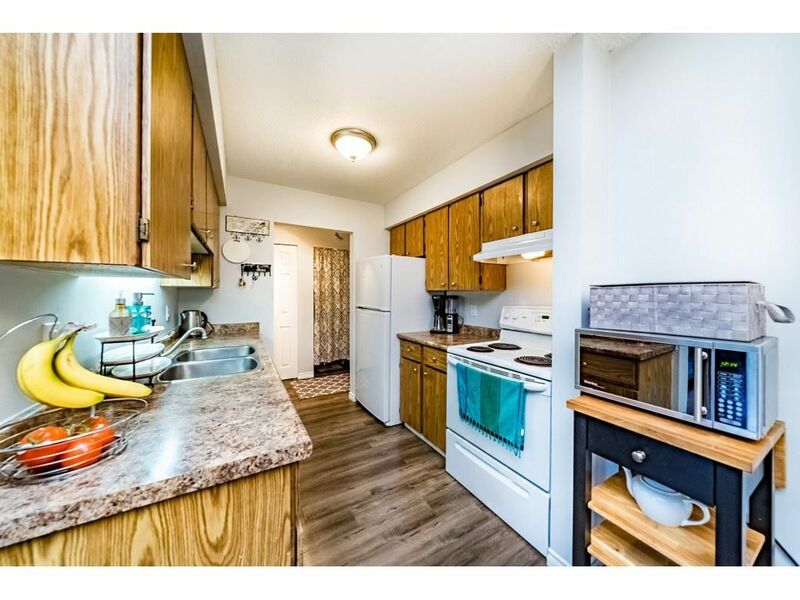 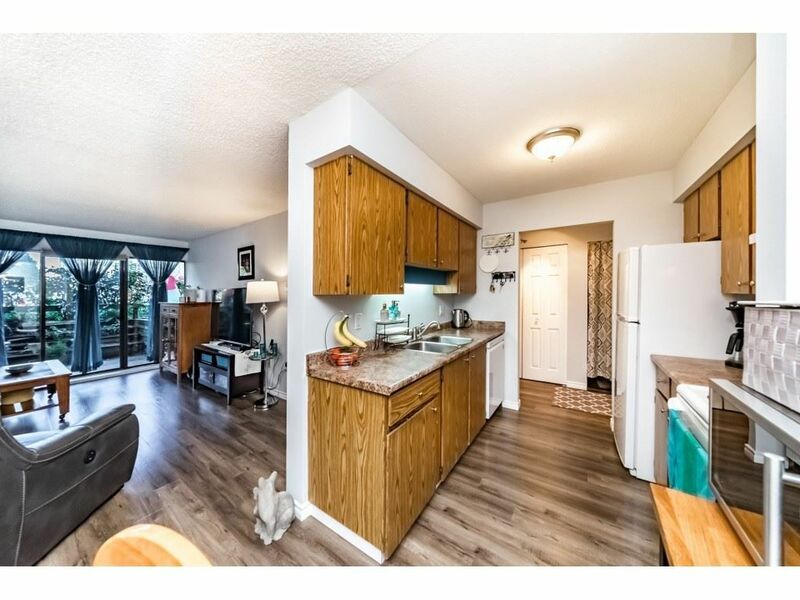 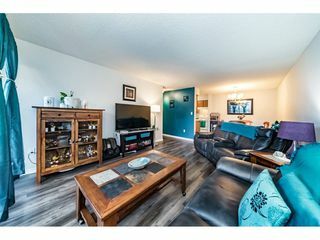 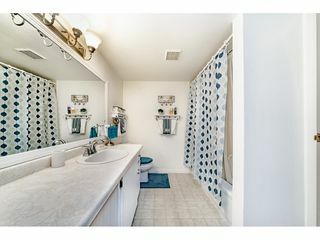 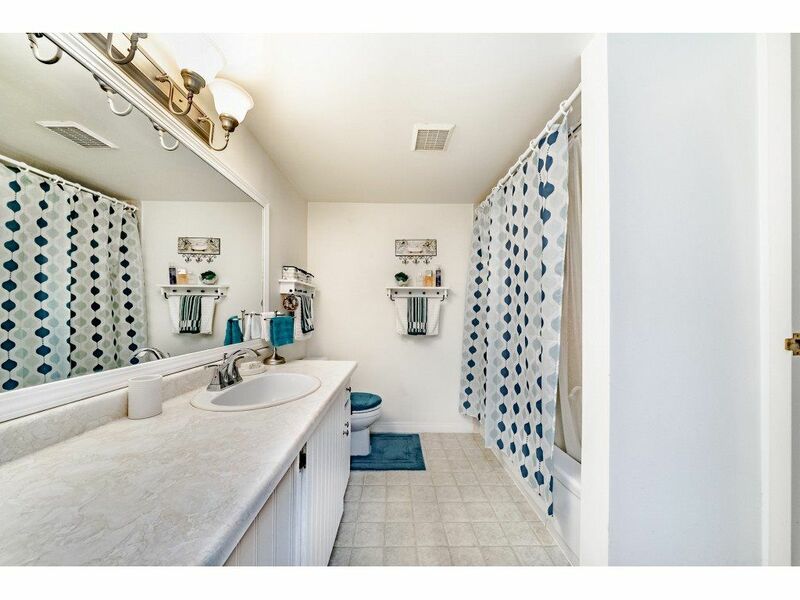 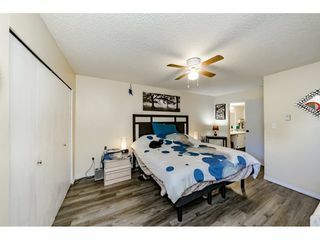 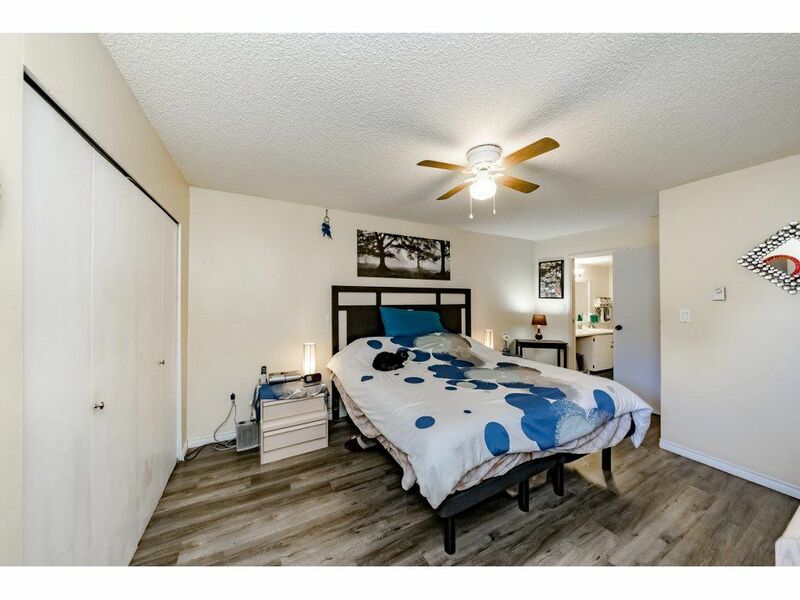 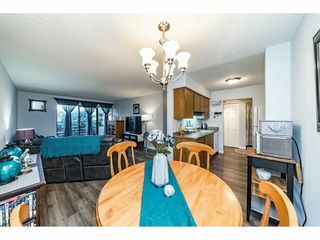 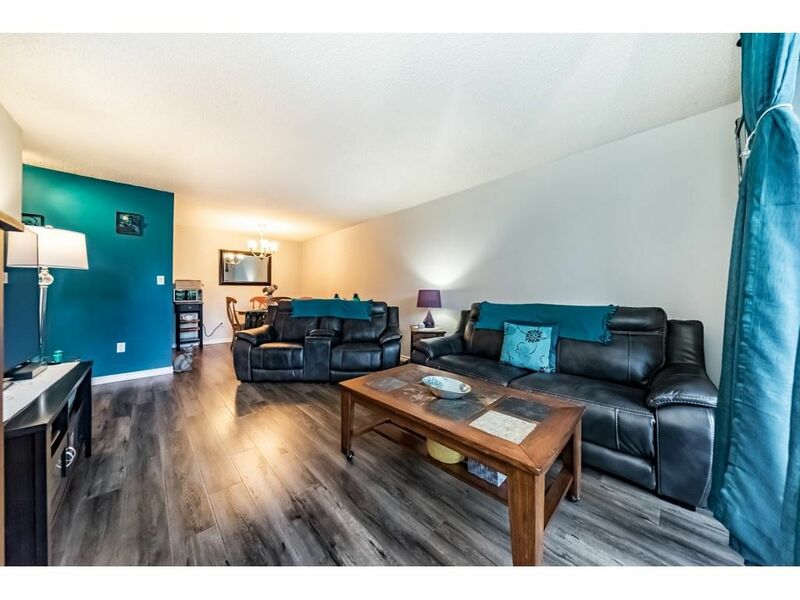 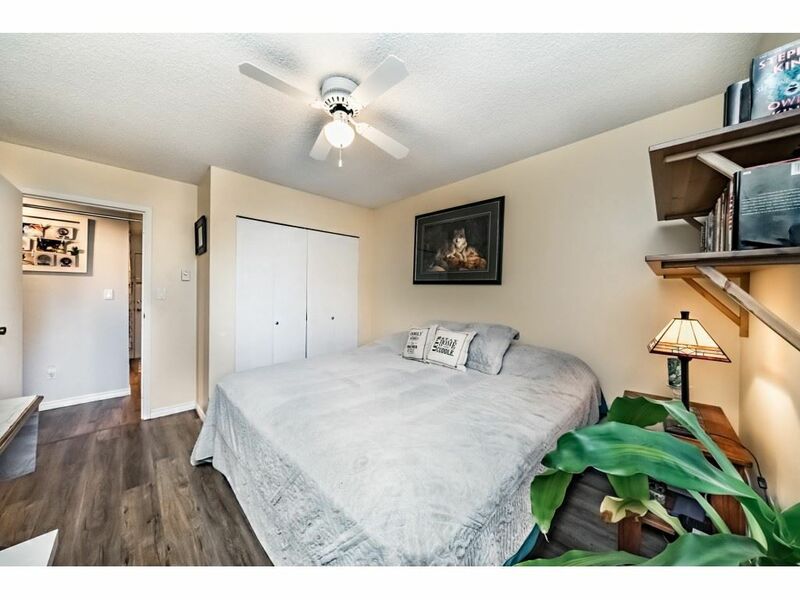 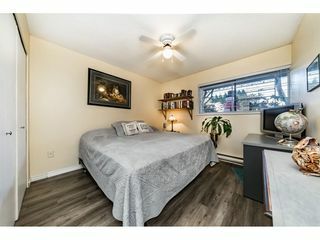 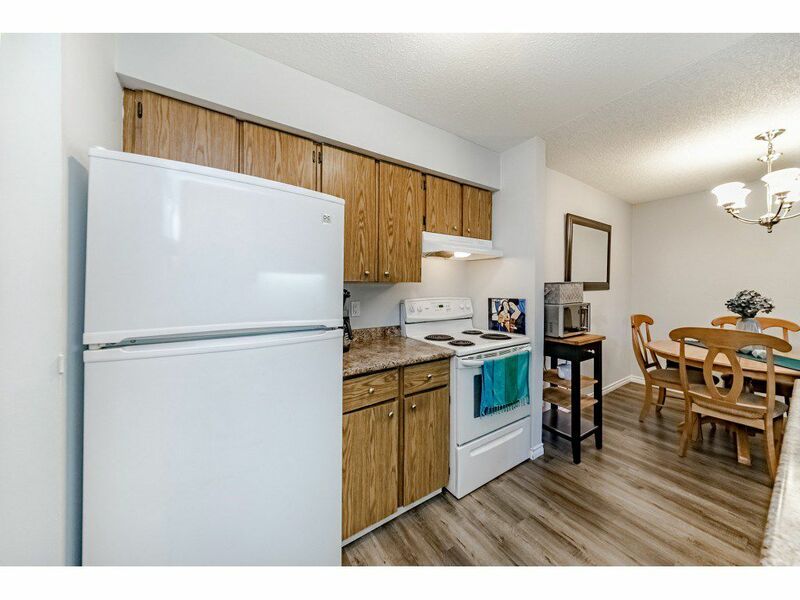 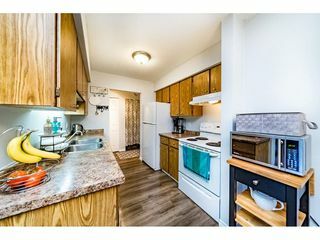 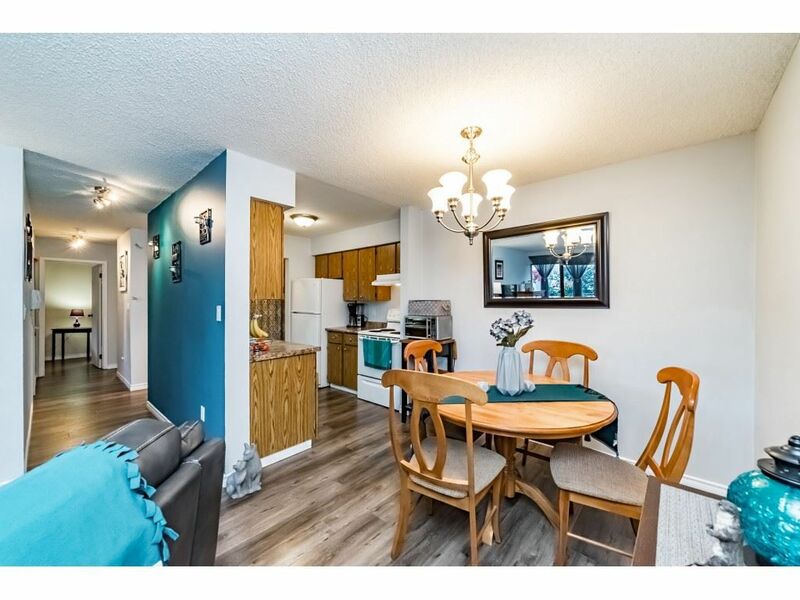 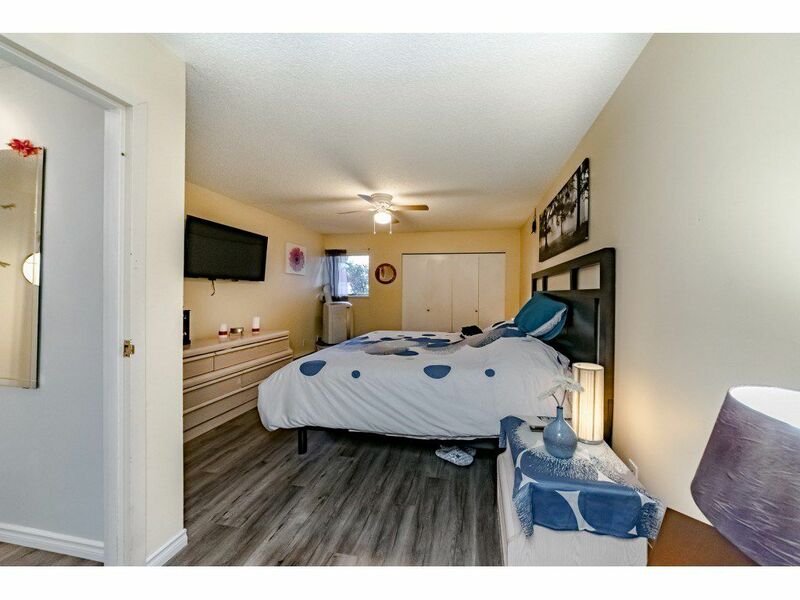 Newer laminate and paint throughout this spacious 2 bedroom home. 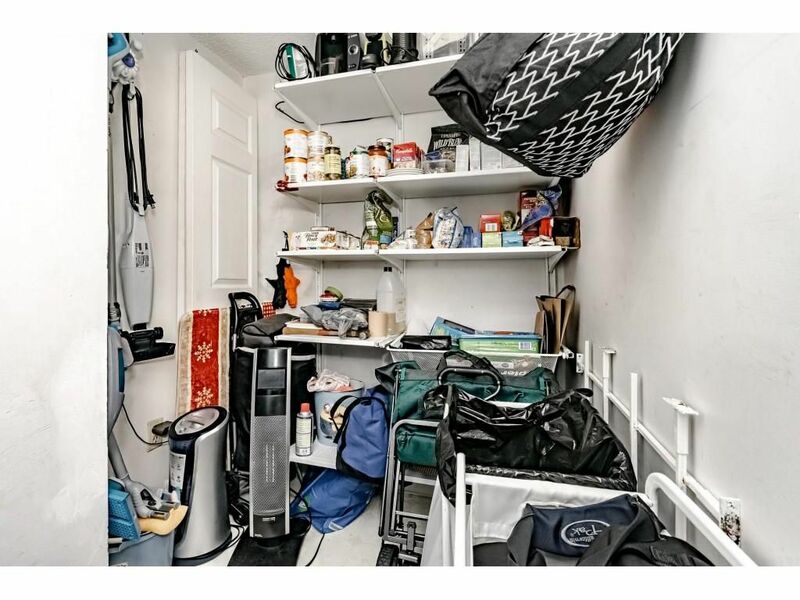 There is a large insuite storage room as well and extra deep closet space in the roomy bedrooms. 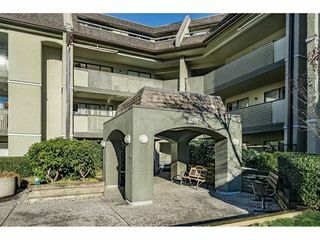 Rainscreened building and well run strata have made many improvements to the common area including a new elevator, & newer roof. 2 side by side parking spaces included. 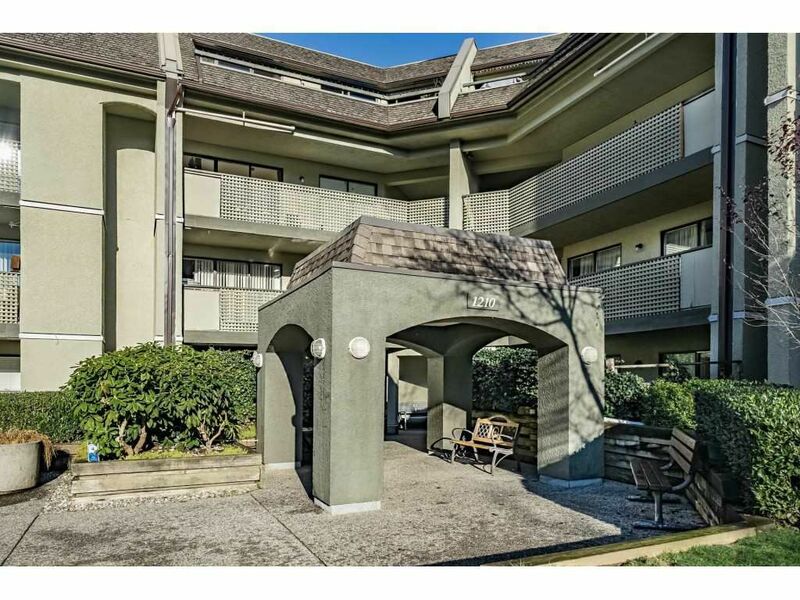 This superb location is one block from Coquitlam Centre, Skytrain, Douglas College, Lafarge Lake and Recreation are 2 blocks.